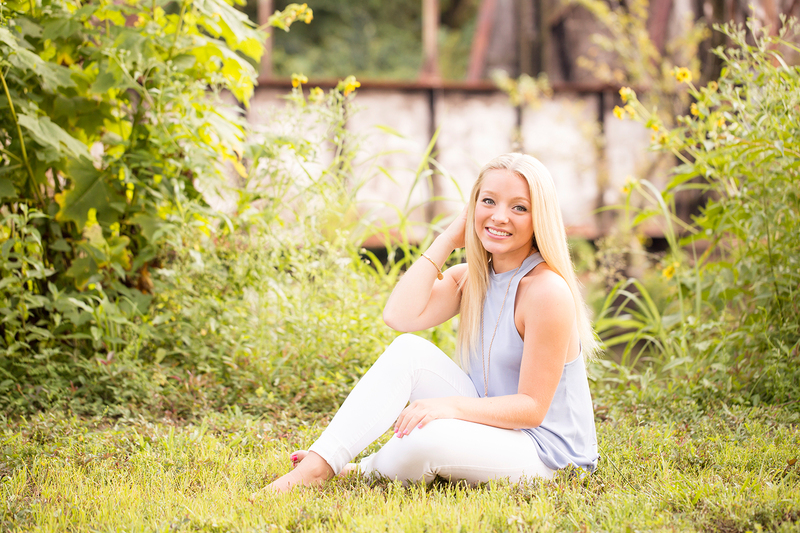 High School and College Senior Portrait Packages. 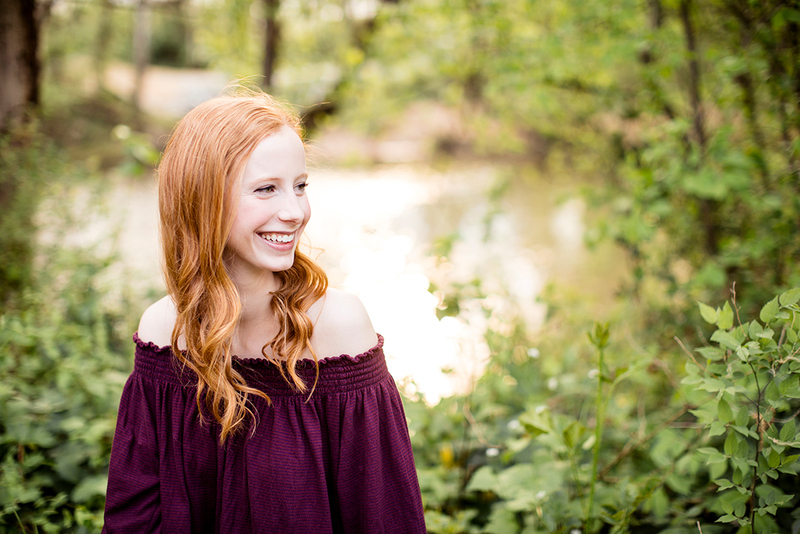 We are young enough to still remember what it feels like to have your senior photos taken, and want to make it a fun, enjoyable experience for your child. We will find extremely unique locations that match your child's style and personality. We take an artistic approach to all of our photos and stay away from all things "cheesie" and cliché. 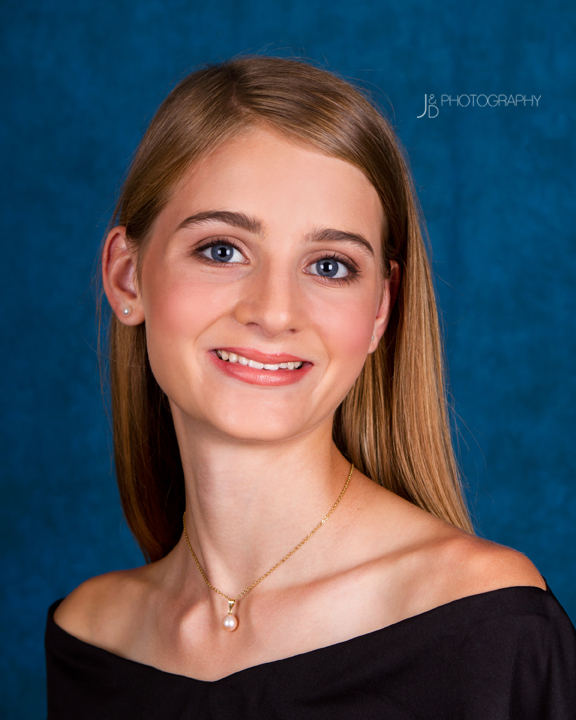 The classic drape and tux photo against a blue backdrop is required for most high school yearbooks.